Enjoy moments of brilliance in every journey with fun and dynamic driving experience that makes each day even more special. 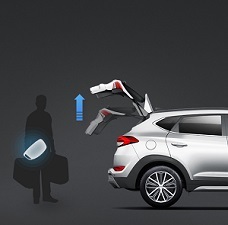 Intuitive hands-free smart tailgate system automatically opens the tailgate when an individual holding the proximity smart key moves within the detection zone for 3 seconds or more. 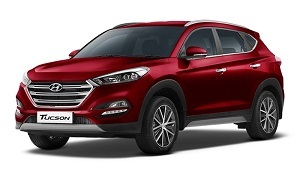 Hyundai Tucson gives more dynamic look with its side character lines and its sloping roofline with its unique arc style is smooth and seductive to the viewer. 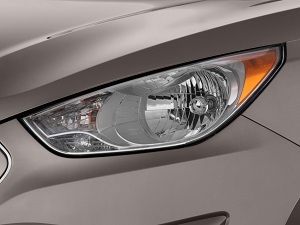 The Swept back headlamps in the Hyundai Tucson impart a touch of Class and provide ample all-around illumination. 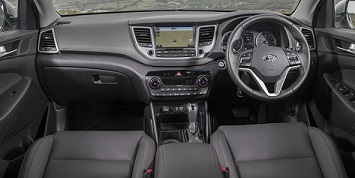 Park assist system including reverse parking camera and parking sensor 4 No. each for front and rear to aid the driver while reversing and parking. 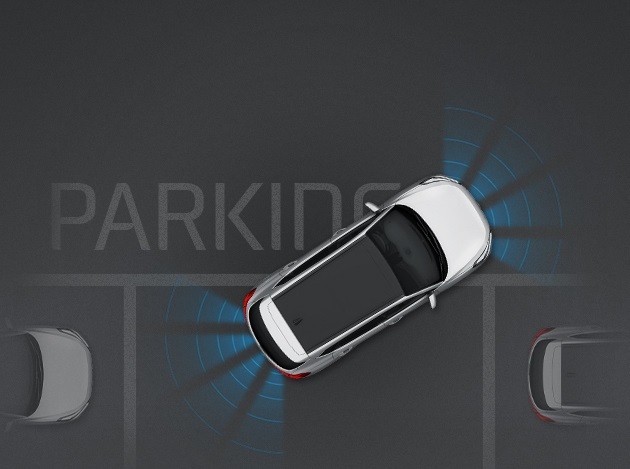 Additionally, steering adaptive guide liines shows exact path of the car when reversed. Allows driver to enter and exit the car with simple press of the button on door and engine can be started quickly and easily at the press of the button. On foggy days, let the adaptive defogging system automatically detect windshield condensation to initiate climate control and ensures optimal clarity at all times. Puddle lamp illuminate the ground around your car's door and provides assistance during dark conditions. 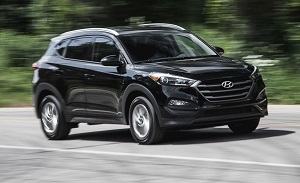 Hyundai Tucson air conditioning system is able to automatically maintain pre-set temperature for the driver and passenger separately. *Disclaimer - The specification above are subject to change. 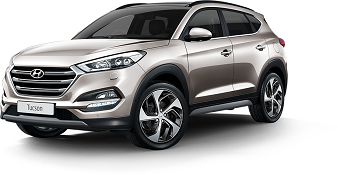 Hyundai Motors India reserves the right to change specification & equipments without prior notice. 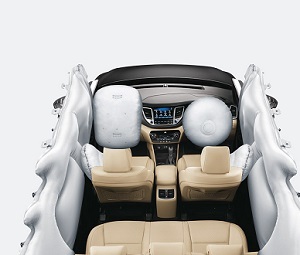 Hans Hyundai is one of the leading names in Automobiles dealership of Hyundai. 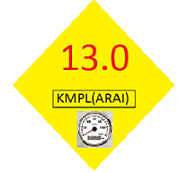 Subscribe our News Letter to get latest notifactions.